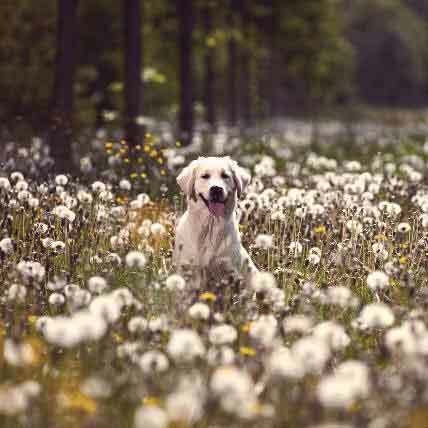 Got questions about fleas and ticks? 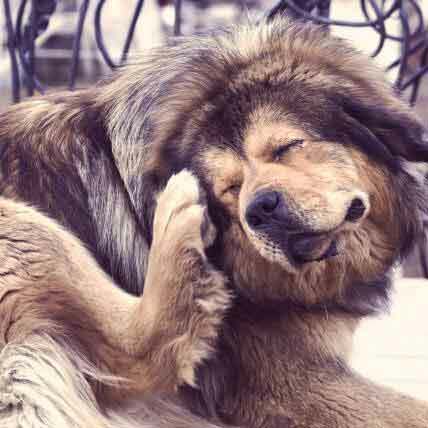 Worried your pet has fleas? 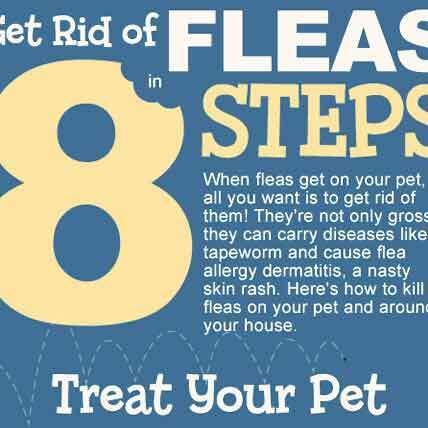 Use this infographic to get rid of fleas in just a few steps! 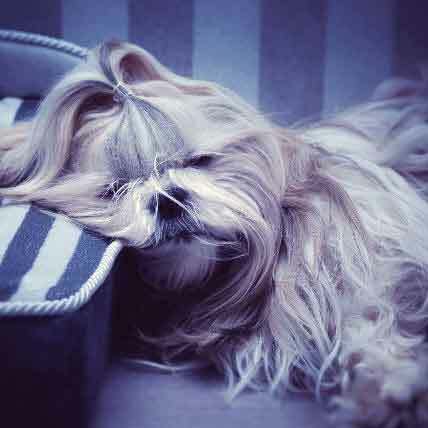 You'll be breathing easy in no time, and your pet will, too. Dog fleas - Few things are worse. They climb on their back and, using him like a makeshift Trojan Horse, launch a full on assault on your home. 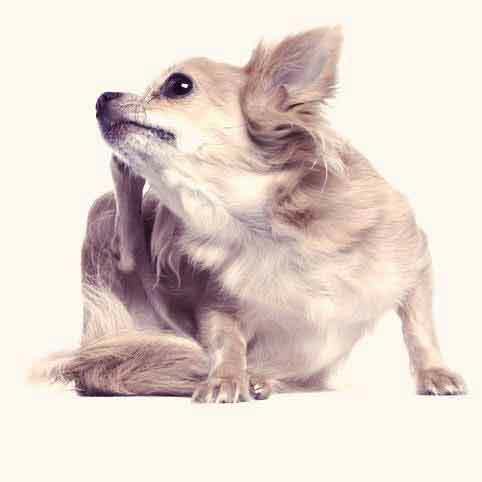 Learn how to deal with fleas on dogs and prevent a full on attack here. 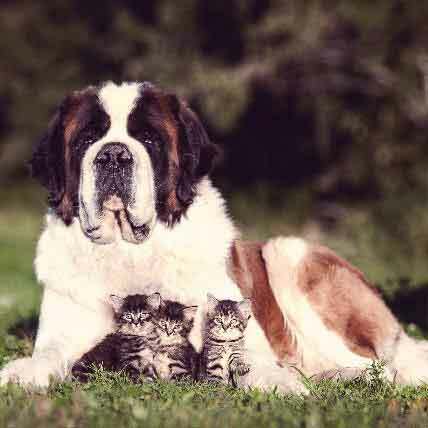 Here at PetCareRx we know how important your pet's health is to you, but that things can be a bit confusing when it comes to caring for them. 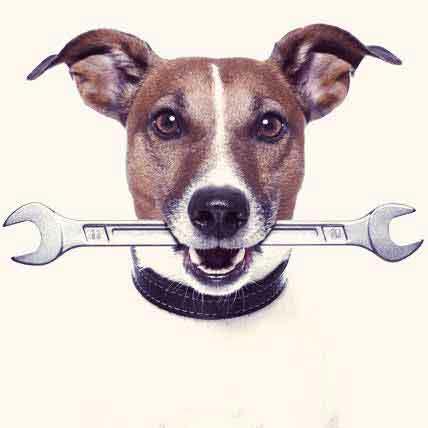 We've developed these tools to take the confusion out of pet care. 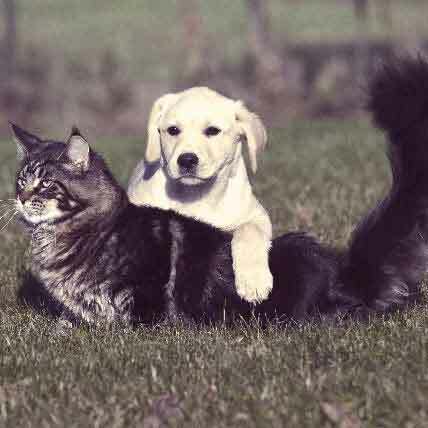 Many pet owners have heard of them, but don't really know much about fleas and ticks. 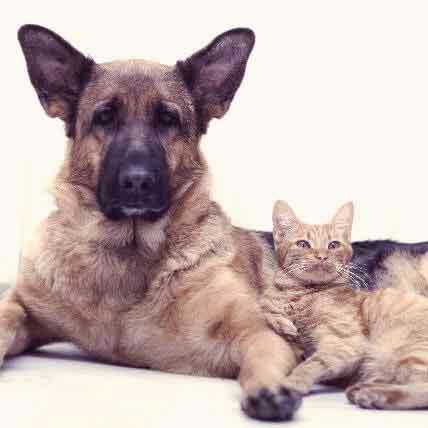 We're here to help educate pet parents on how these pests operate, where they come from, how they harm your pet, and how to prevent and get rid of them. 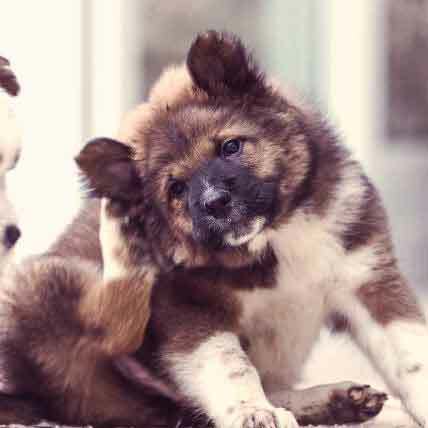 It's easy to keep your pet and your home safe from pesky fleas, ticks and mosquitoes with a little information, and we've got a lot. 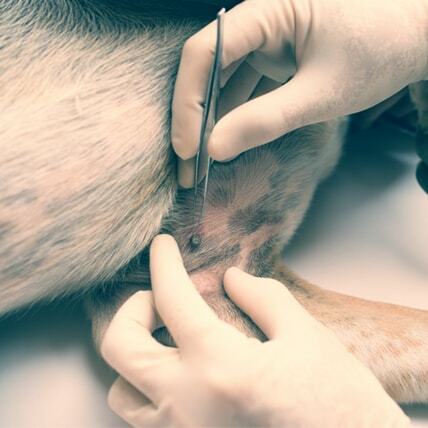 If your dog is sensitive to topical flea treatments then you may be at your wit's end. 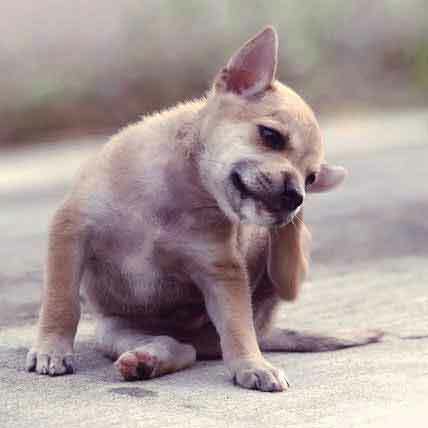 Fleas and ticks are no fun, and in this article, we'll explore some natural alternatives for dogs that can't handle harsh flea killers. 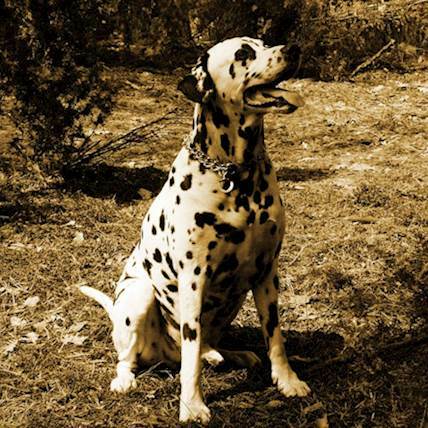 Rocky Mountain spotted fever is one of the most common tick-borne diseases to affect dogs (and people). 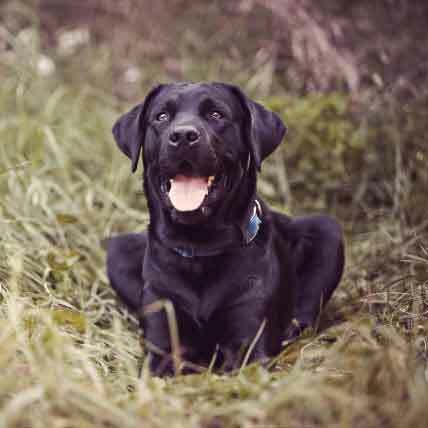 Find out what symptoms to look out for and how to protect your dog. 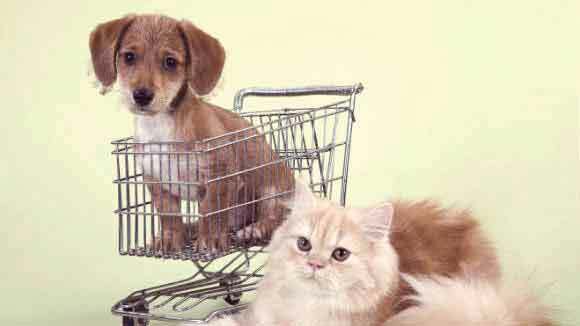 With all of the different flea and tick medications out there, from topical and collars to flea pills, choosing can be a bit overwhelming. Here are 3 types of flea and tick medications compared so you can make a decision. Insecticides are used often and in various different ways around our homes. But if proper care isn't taken, pets can easily ingest or come into contact with insecticides, which can be extremely dangerous. 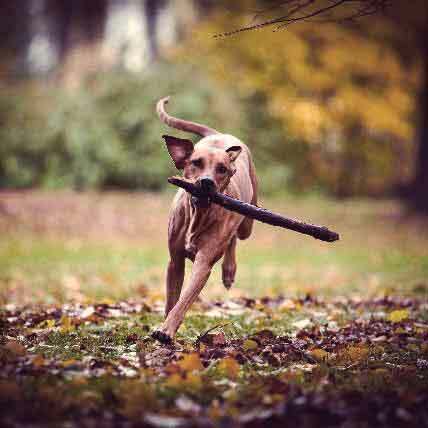 Killing and preventing fleas and ticks can be a daunting task. 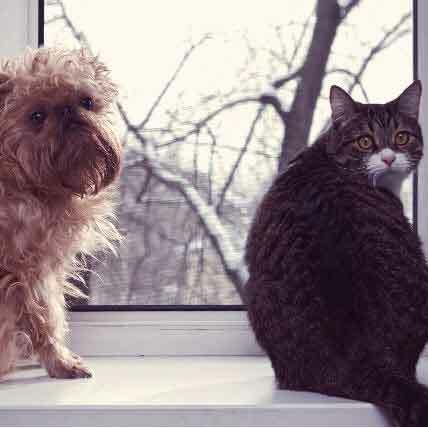 If your efforts aren't working, here are some great tips to boost your pets' protection against these tiny pests. 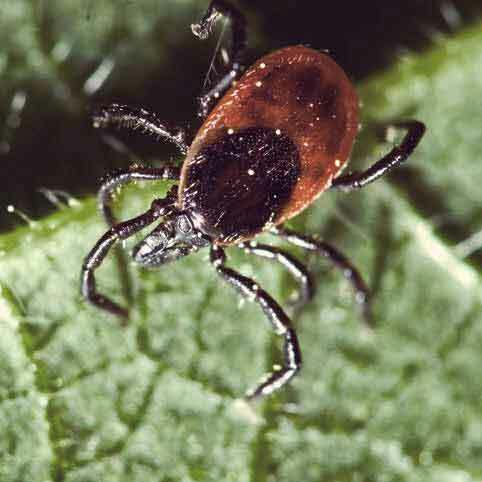 Ticks are not only extremely annoying, but very dangerous as well — because of the many diseases that they carry. One of these diseases, ehrlichiosis, has tricky symptoms and can be hard to diagnose. 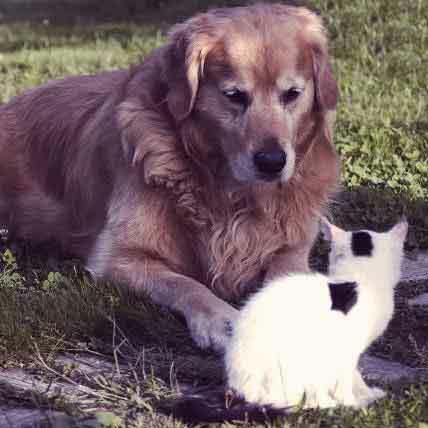 If your cat or dog is suffering from fleas and you're trying to avoid common chemical flea treatments, don't fret, there are options out there. 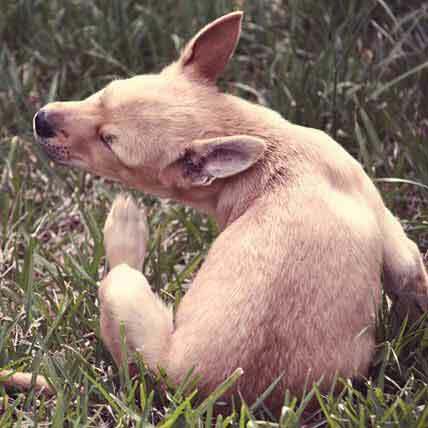 Natural flea remedies are becoming more common and popular among pet parents. Here are some savvy shopping tips. Some broad-spectrum flea and tick products protect against mosquitoes, mites, and more. 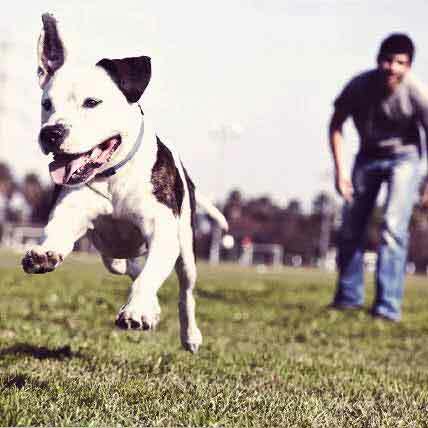 Find out more here on how your flea and tick medication works to keep your pets safe. 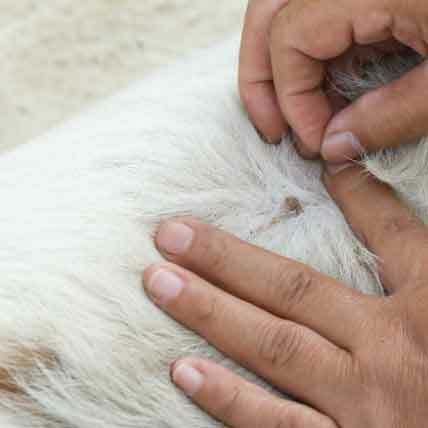 Fleas, ticks, and heartworm. What do they all have in common? 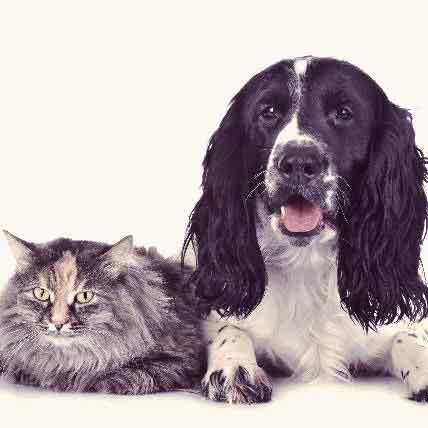 Aside from being gross and dangerous to pets, they're also all preventable -- and Revolution for Dogs and Cats protects pets against all of these parasites. 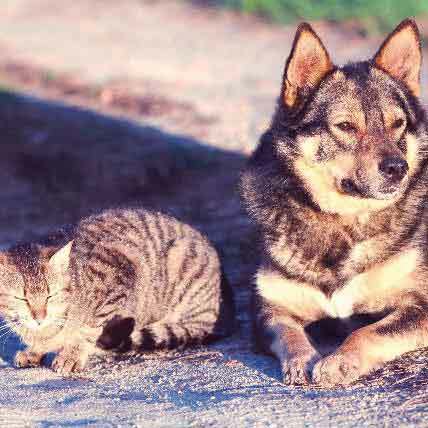 Pests like fleas and worms can lead to very serious health issues, and some pretty hefty vet bills, too. 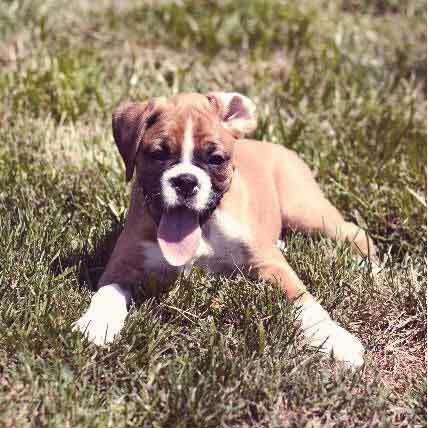 Prevent heartworm, fleas, and intestinal worms with Trifexis for dogs.